BmoreArt, the award-winning Baltimore online journal, has done a wonderful job documenting the art community and evolved to engage a broad local and global audience. 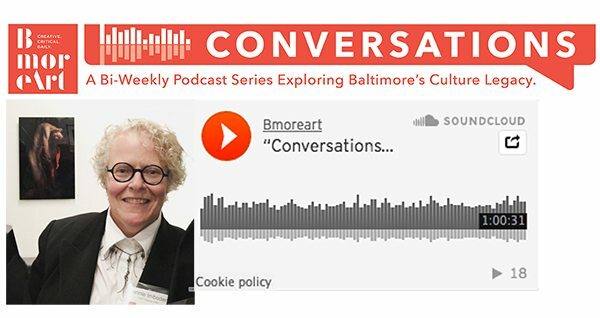 As Baltimore’s cultural scene has grown and gained momentum, they launched a podcast series in 2015 to dive further into the arts community. 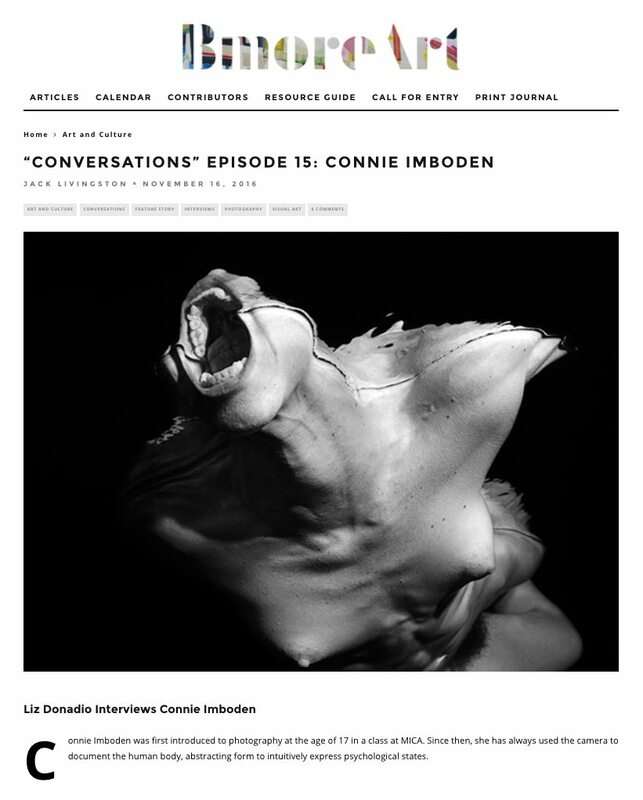 “Conversations” brings insightful and in depth audio interviews with local artists and creative leaders to their already extensive coverage. 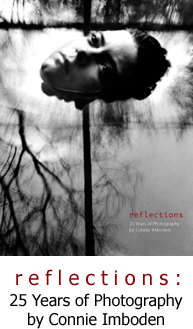 Every episode has a corresponding blog post on the Conversations page of the BmoreArt website, adding visual content that fleshes out each installment and offers an even deeper look into each interview. 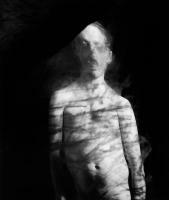 To coincide with the retrospective exhibition at Y:ART Gallery, I was honored to be interviewed by Liz Donadio for Episode 15 of the series, which just launched today. Liz’s questions allowed us to explore all of my favorite topics on the creative process, including intuition, mythology, discovery, and deeper connections to one another through the power of art. We also discussed my work with the William G Baker Jr. Memorial Fund, the Baker Artist Awards, and the amazing arts community we have here in Baltimore. You can find the podcast series on Soundcloud here, although I highly recommend checking it out on the BmoreArt website for all the supplementary content, including some of the images highlighted in the exhibition and photos from the opening. There’s even some early snapshots of yours truly, featuring me at 5 with my favorite toolbelt and traveling to Europe with my very first camera. Thank you to Liz and BmoreArt for a wonderful interview, and keep up the great work!